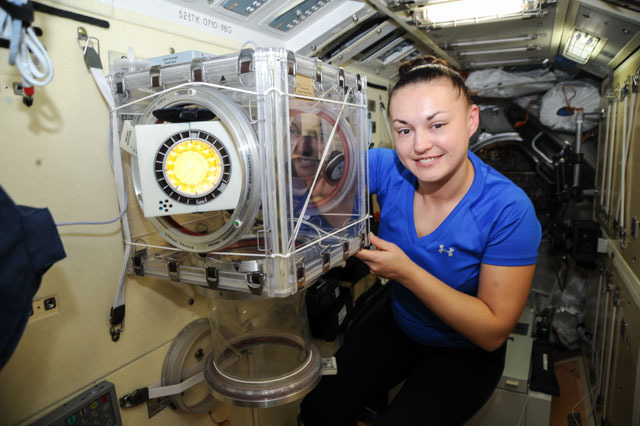 I would personally like to learn more about the Biomedical experiments that are currently being worked on aboard the ISS. In addition, the ones which are under examination aboard both the orbital and biological experiment laboratory. However, you might have also heard of the Ebola Virus which has been killing and spreading between millions of people throughout WestAfrica. Furthermore, this year the deadly disease is considered to be much more serious than the previous years, so researchers are working on new ways that may help to treat the Virus in which it may also reduce its disastrous effects. In brief, with the variety of facilities that are available at Nasa, it is possible to create experiments with the Ebola as the main living organism in different conditions through microgravity.